Industry watcher CB Insights earlier this month showed that venture capital funding of internet of things companies is actually on the decline after years of growth. But we've still seen enough fresh funding in the months since we rounded up 10 Internet of Things companies to watch back in April, to justify doing this follow-up with 7 additional firms, most of them startups. As always, we’ve narrowed down our list -- which is not intended to be all-inclusive -- by restricting it to those vendors that have announced venture funding over the past few months and that have an enterprise focus. Funding: $20.3 million in Series A funding, led by Samsung Catalyst Fund. 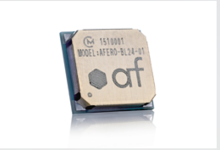 Focus: Afero’s Bluetooth radio modules, cloud services and development tools allow makers of new or existing home and enterprise IoT devices to enable secure connectivity and collect analytical data. The company gets its name from Esperanto for “business” and “thing”, “because we are a comprehensive and secure end-to-end connectivity platform in the business of connecting devices (things).” Afero started building a device, but turned its focus to a broader platform as a service as it went along, providing developers with tools to simplify cloud, embedded and mobile software creation. Afero, which now has iOS and Android apps, is the brainchild of entrepreneurs from companies such as Apple, Google and Danger, a high profile mobile hardware company snapped up by Microsoft in 2008. 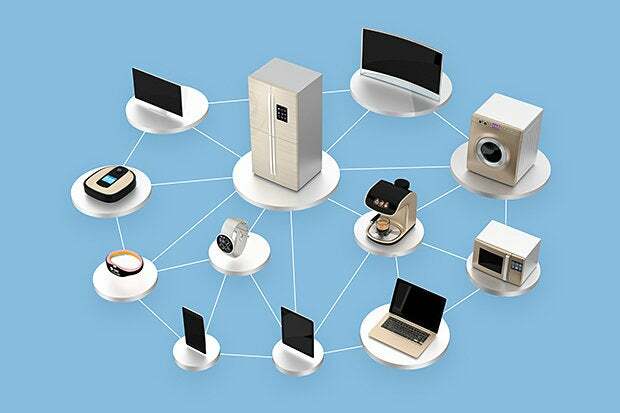 Focus: Azeti doesn’t fit into the classic startup mold in that it’s been around for 10 years, and its remote asset management software for IoT devices can be found in gateway and other offerings sold by or in partnership with big name vendors such as Cisco, Dell and Intel. The company, which targets vertical markets including telecom, oil/gas and manufacturing, claims more than 1,000 installations in 35 countries. Funding: $6.6M in Series A funding in May, led by Trident Capital Cybersecurity. Focus: Cloud- and on-premises-based IoT cybersecurity technology for industrial enterprises. 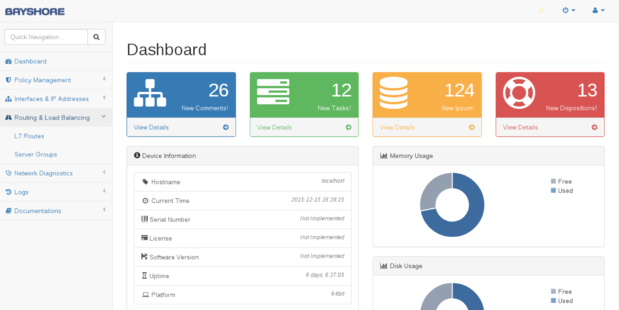 The company’s policy-based Information Technology/Operational Technology (IT/OT) Gateway, an alternative to next-generation firewalls in some settings, inspects and filters industrial data for customers in fields such as manufacturing, connected cars and smart cities. Bayshore claims AT&T, Cisco and BAE Systems to be among its partners. Bayshore started life in NYC back in 2002 as a professional services firm before incorporating in 2012 with a round of seed funding. The company relocated to Bethesda earlier this year when it got Series A funding, moving closer to rich cybersecurity expertise in the capitol region. Funding: $12M in Series A funding in July, led by March Capital and GE Ventures. Focus: Edge analytics software for industrial and commercial IoT applications, including in the manufacturing, healthcare and retail industries. The company's technology is designed to derive intelligence locally, via so-called fog computing, avoiding lots of back and forth over the cloud. The company's partners include Microsoft, through which it makes its software available via Azure. The company is led by David King, previously head of AirTight Networks and Proxim. Example of wind energy management system using FogHorn software to maximize power generation, extend equipment life and apply historical analysis for accurate energy forecasting. Funding: $39M, including $20M in Series B funding in April, led by GV.